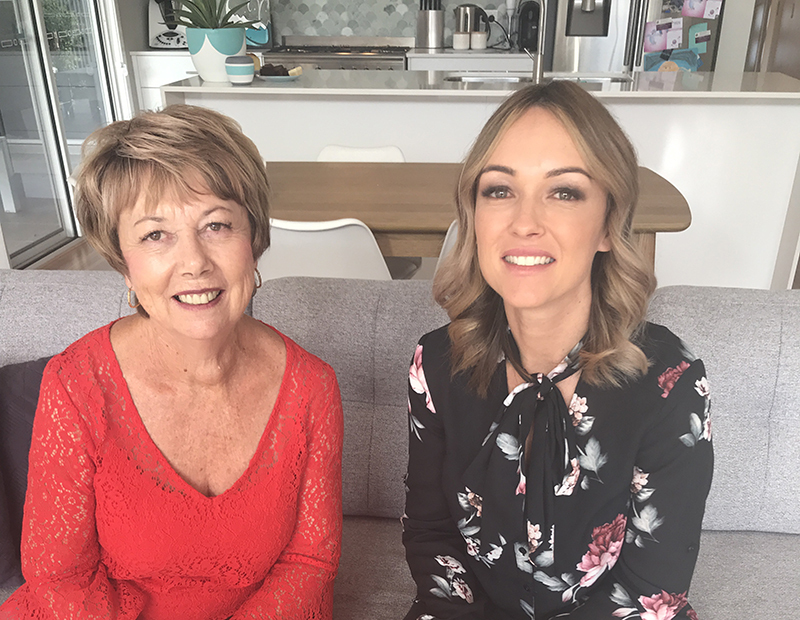 In the Winter issue, we welcome Professor Kaarin Anstey who, with her team, is working on understanding the risk factors for dementia prevention and developing lifestyle guidelines on how to reduce the risk of dementia. We also launch NeuRA’s Ageing Well Week, a special seminar series focused on helping us reduce the risk of dementia. We have also developed a special Ageing Well Kit which includes a 24-page booklet on how to reduce the risk of dementia and profiles the work of leading scientists in the field of dementia and Alzheimer’s disease. 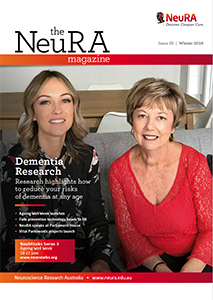 In this issue, we also share news of the NeuRA Foundation’s Food for Thought Dinner and research that aims to prevent and treat dementia in Indigenous communities. 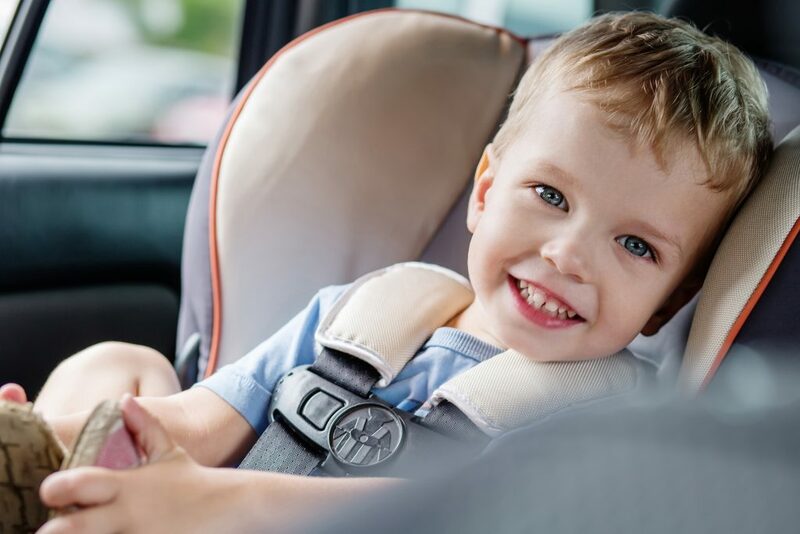 The magazine also features news of an Australian-first study highlighting the importance of helmet safety in children under four who ride bicycles.